Steven Hurst: “Treasures from My Dreams: 41 Years Making the World.” A Retrospective. Info: Reception with the artist: 7:00pm November 17th, 2017. Refreshments + Live Music. All works are for sale. Winthrop STEVEN HURST grew up in the projects on Chicago’s South Side. He moved to New York at 21, where he studied graphic design, painting, illustration, and photography. His career has taken him to Boston, back to New York, Cleveland and the Bay Area. He now resides in historic Point Richmond, California. 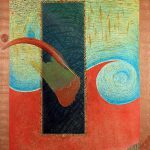 Steve has had one-man shows of his paintings and illustrations in Illinois, New York City, Boston, Cleveland and the East Bay. Most recently, for the second year in a row, Steve was invited to show his work at the prestigious, juried 2017 Sausalito Art Festival. “The show was a tremendous success for me. 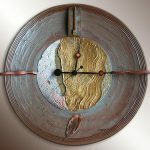 I sold many clocks and walked away with seven pages of people to contact who love my work. The paintings and illustrations in the show are from Steve’s private collection from 1976 to 1998. This is the first time works from this collection have been shown in the Bay area. In addition to the originals, affordable archive-quality Giclee prints will be offered for sale by special order. 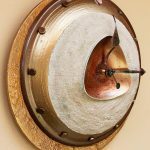 Steve’s clocks are surreal, otherworldly wall sculptures that tell time. They are beautiful, they are functional, they inspire the observer to enter their own fantasies. Steve welcomes visitors to his studio, located next to Hotel Mac in historic Point Richmond. Click the button below to join our event mailing list! SOMETHING OUT OF THIS WORLD ! 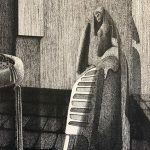 While working at the Rebound Bookstore sorting new boxes of books, our intern, Sami Stilson discovered a unique curated collection of over six hundred sci-fi books written by women authors. This collection represents nearly 200 women writers in a unique collection. The new subsection profiles all the woman Grand Masters of science fiction/fantasy including Andre Norton, Ursula K. Le Guin, Anne McCaffrey, Connie Willis and C.J. Cherryh and nobel prize winner Doris Lessing as well as literally hundreds of others who contributed to the genre. 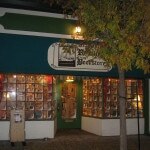 Rebound Bookstore has shelved most of this unique collection separately for easy examination. 24 Volume Time-Life set, "Man, Myth & Magic," in virtually perfect condition. rare "time capsule" collection. Sells on the internet for around $300. In the store. only $150. 20 Volume set of artists monographs, rare as a complete set. in perfect condition. $140. Hand-made French Chocolate truffles in the store from X.O.X. Truffles, San Francisco. (Voted one of the best chocolatiers in the world!) 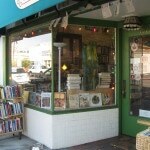 Call 415-482-0550, or email reboundbookstore@aol.com in advance for larger orders. 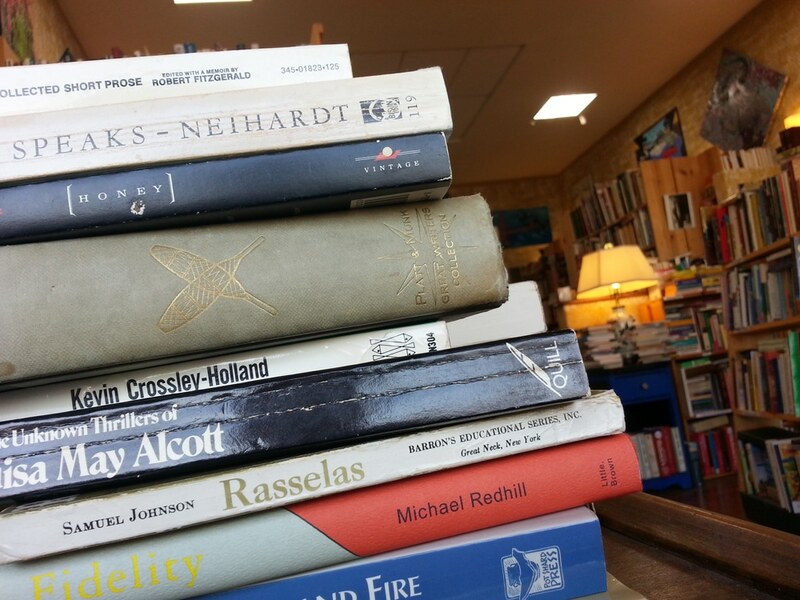 The Rebound Bookstore is your point of departure for new ideas, unexpected adventure, and treasures found. 35,000 books CDs, records and DVDs. If you can’t find what you want, we search it for you. If you’re a published writer, contact us for a book launch or reading. 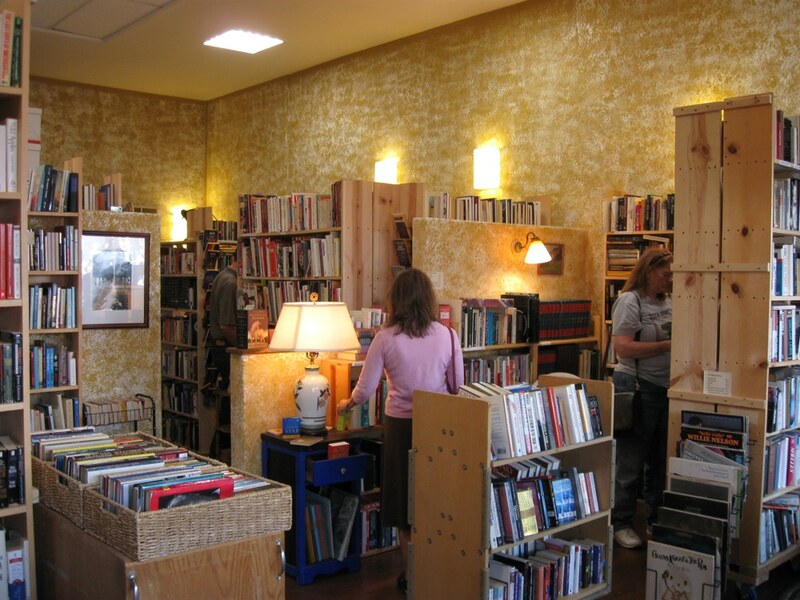 The Rebound is an old-school bookshop with modern appeal. 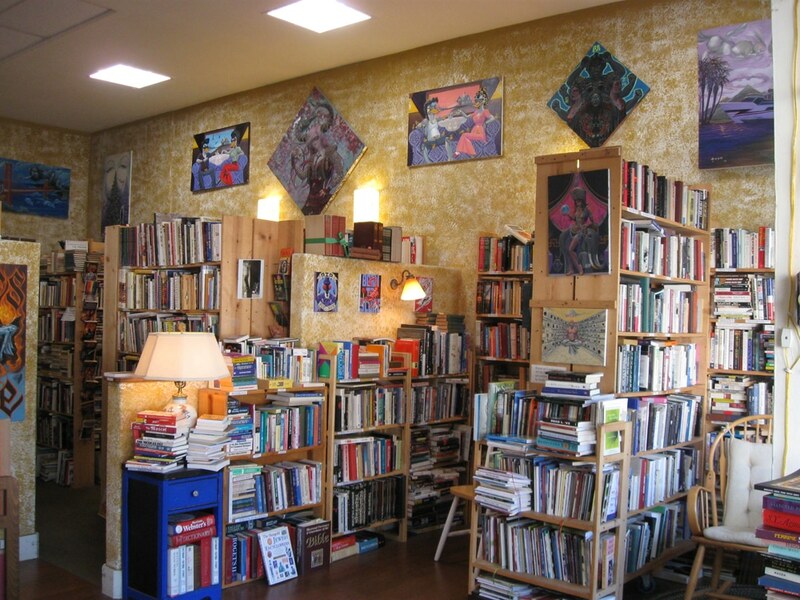 Click images below to take a virtual tour of the bookstore! On Saturdays and weekday lunchtimes, the store swarms with students from local high schools and colleges. As often as not the store is full of teens from the local high school from the next block over. If you have a question about a specific book, write or call us. If we don’t have it, we’ll order it for you. ...and now that you’ve found us, we’re right there with you! We hope to see you in the store! 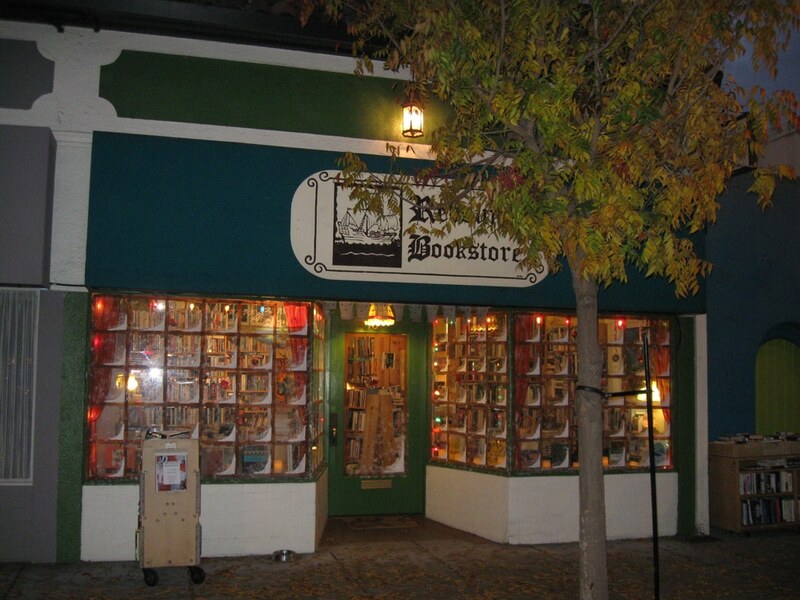 The Rebound Bookstore at 1611 4th Street in San Rafael, California, is nestled in a safe, popular, strolling area of coffee houses, restaurants, and specialty shops, with easy-to-find parking. They’re all tucked away in little alcoves around the store along with such staples as manuals on gardening and house repair. 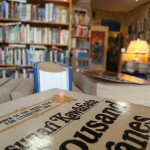 We boast both current and classic fiction and mysteries as well as a sci-fi collection of over 2000 books. We foreground a well-stocked bookcase of local writers. 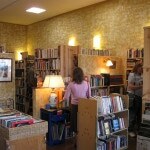 Proceeds from the sale of their books goes directly to the writers. We carry gift cards by local artists. 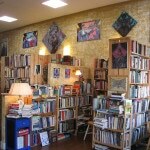 Bookstore available for workshops, book launches and release parties. $40 a night. Seats 25. Includes our participation in announcing your event on our social media and customer list (1000+ names). 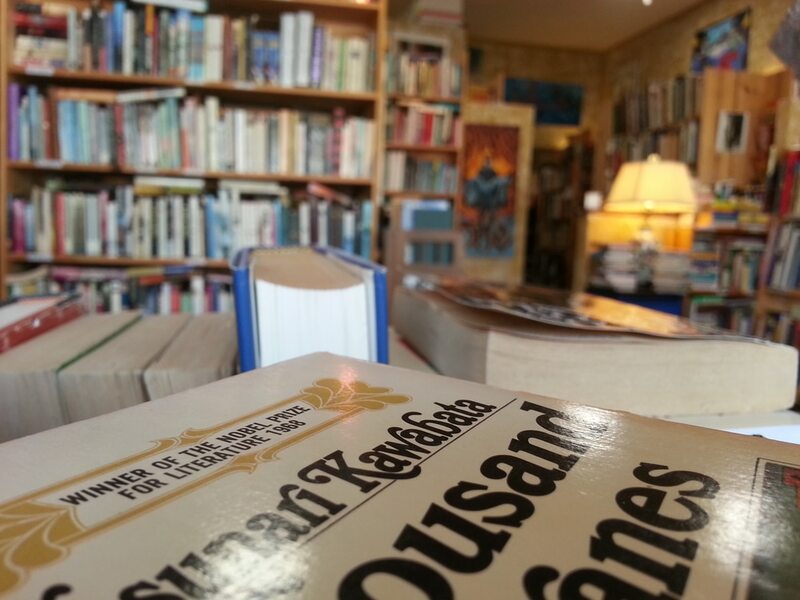 "This place is more than a bookstore. It's a cultural engine." "I love this store. I'd rather be in here than doing housework." "This is my favorite place to go on a day off." "I even got an autographed Far Side book here." "It’s comfortable, like going to my aunt's library." "I imagine you will find what you are looking for at this place or a writing you were not aware of...will find you." 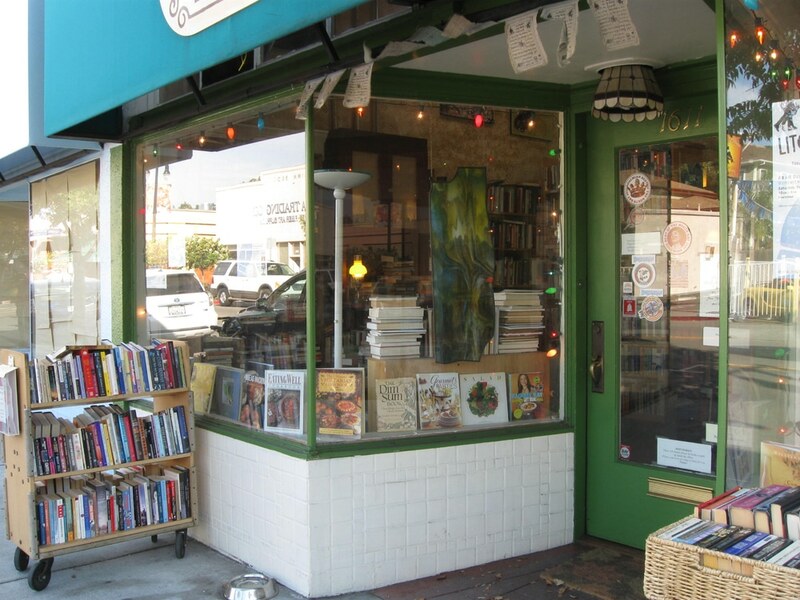 "This is the kind of bookstore you walk into, and just stumble upon books you didn't know you wanted to read." "Strangely enough, even though it’s not huge, I always find at least one title that I am looking for." 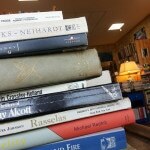 Do you have books collecting dust in a basement or attic? We accept donations of all shapes and sizes. Give the gift of reading and bring to life your books once more.